Million Dollar Engineers « Adafruit Industries – Makers, hackers, artists, designers and engineers! 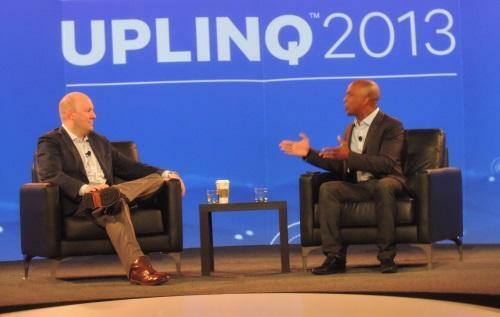 Andreessen gave his views on the economics of startups, the app market, wearables, ARM servers, and massive open online courses (MOOCs) during an hourlong fireside chat at Qualcomm’s Uplinq here this week. Here are a few outtakes from his rapid-fire, passionate musings. Engineers are now starting to get paid for their true value, which arguably has not been case for a long time, but it is now, and Google is at heart of this. Google discovered an algorithm change can generate another $100 million in revenue. So now companies are more willing to have superstars, and there are engineers at Google making tens of millions of dollars. The vast majority of engineers are not getting paid that way. [But] average compensation is also rising behind what I call this Kobe Bryant effect.